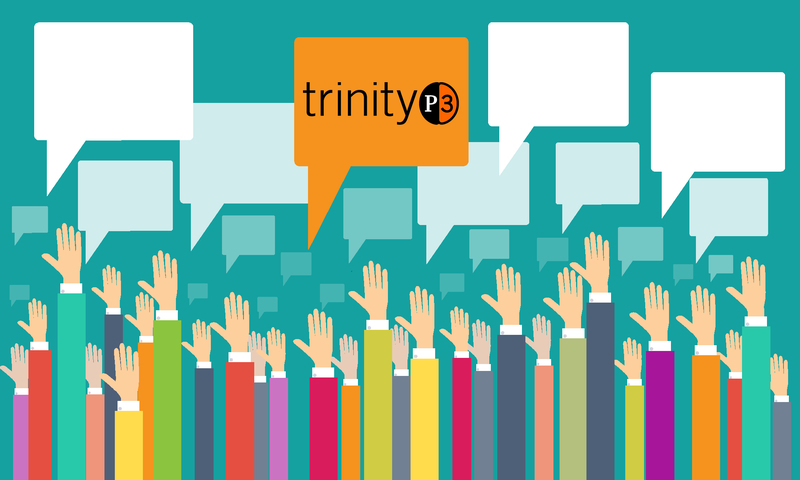 While we work with a wide range of clients, agencies, tech and marketing suppliers across marketing, media and advertising, our TrinityP3 Industry Polls gives the wider industry an opportunity to be counted on the issues we we believe are of interest or importance. Have your say here and make sure you share the poll with your colleagues and friends on social media so we get the widest representation possible. If there is a topic you want to suggest you can do that here. Here are some of the current and past poll results and on each you will find links to an article that explores the results. Is your business looking after employee psychological well-being? 19.05%Yes. We understand the impact of unethical behaviour causing people moral injury. 23.81%Somewhat. But we are still seeing some poor practices, behaviours and actions. 52.38%No. Lots of talk and ticking of boxes, but nothing has really changed. 4.76%Worse. Profit before people is creating psychological distress throughout the business. If you are going to pitch your agency should you include the incumbent? Will we ever achieve an independent, cross-channel media measurement? What is the best agency fee model for your agency? How much should you budget to make a television commercial? Have you and your team embraced agile marketing? If you are pitching your business how long should it take? Is your marketing aligned to your organisational culture? Are agencies evolving to meet the changing needs of their clients? How many agencies should you invite to pitch for your business? Are we winning or losing the fight against digital ad-fraud? Is Voice Activated Search going to transform marketing? Have the outcomes from the ‘media transparency’ debate driven positive change in the industry? With recent allegations of award entry exaggeration by an award winning agency, how wide spread do you think this behaviour is in the industry? Is Artificial Intelligence having a huge impact on the way we do marketing and business?